MBS has a long history of working for clients in the Kimberley. To better service their needs, MBS has recently opened an office in Broome. Jonathon Barker (Senior Environment Scientist) has relocated to Broome and will be running this office. 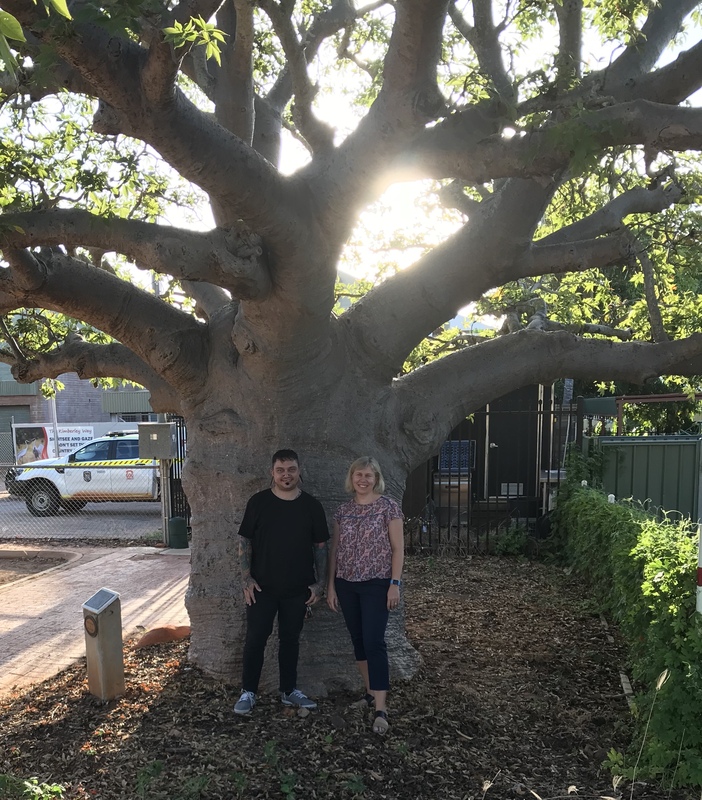 Kristy joined Jonathon in Broome last week to continue work with Sheffield Resources on the Thunderbird Mineral Sands Project. We are looking forward to being able to work with a wide range of projects in the Kimberley’s and now being able to offer local services. Watch out for Jonathon in and around Broome.